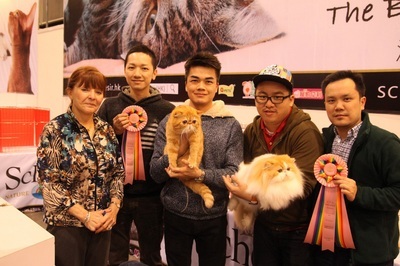 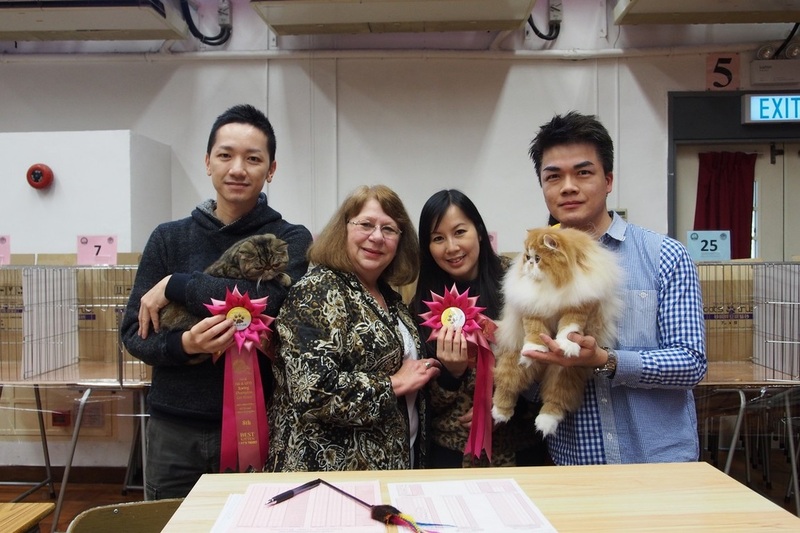 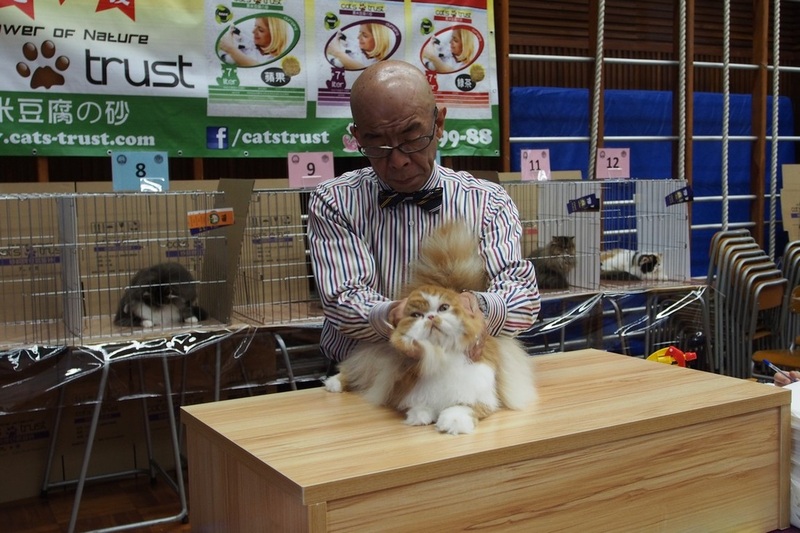 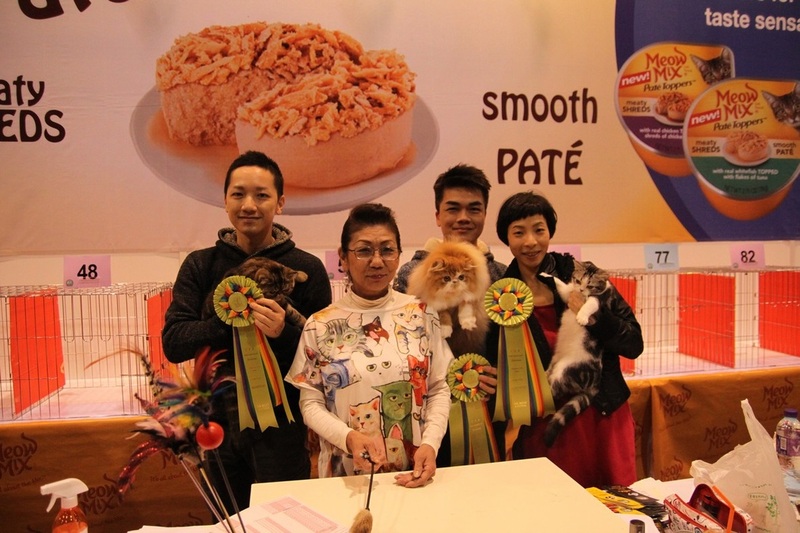 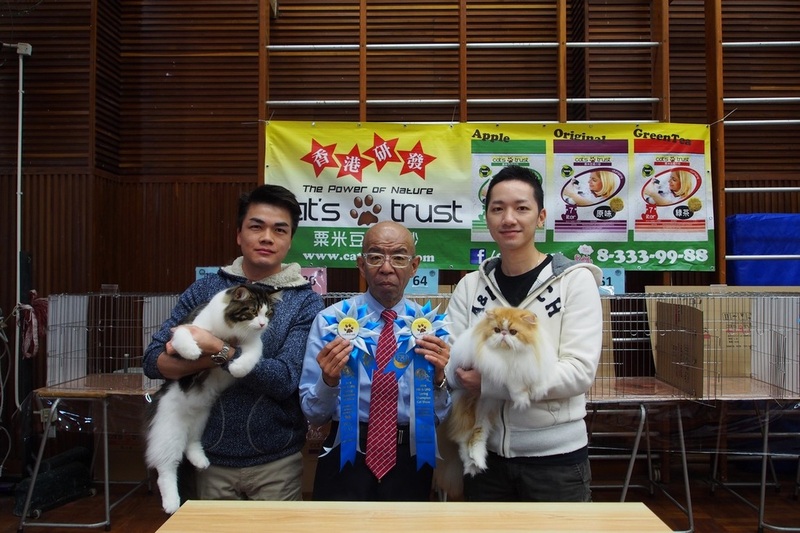 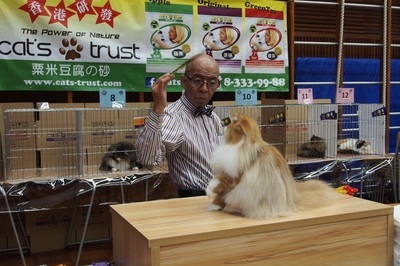 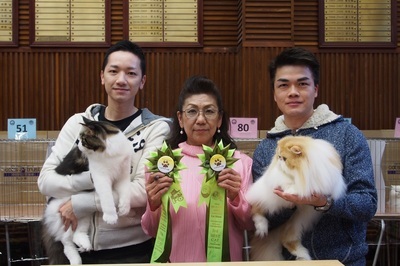 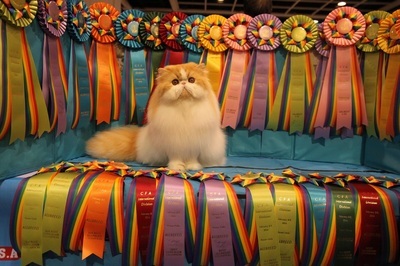 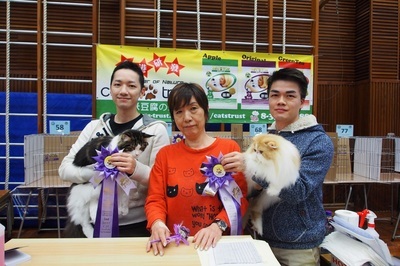 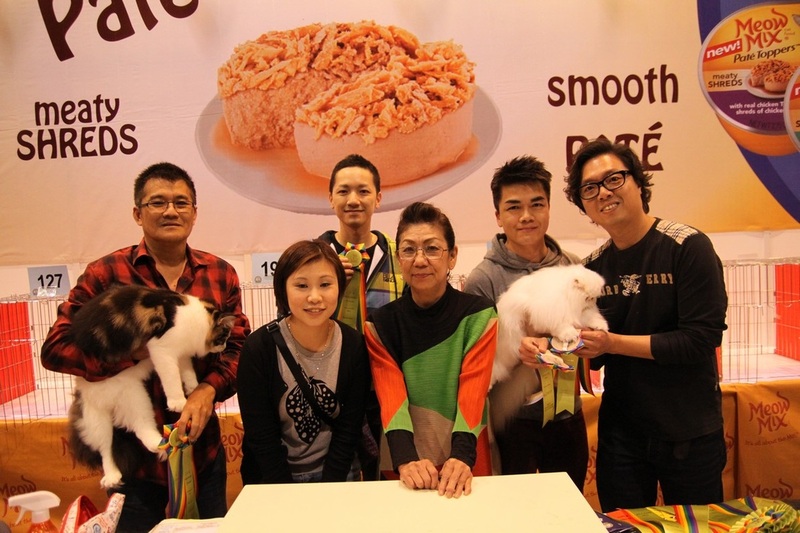 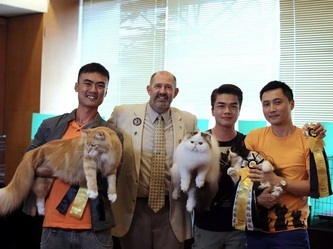 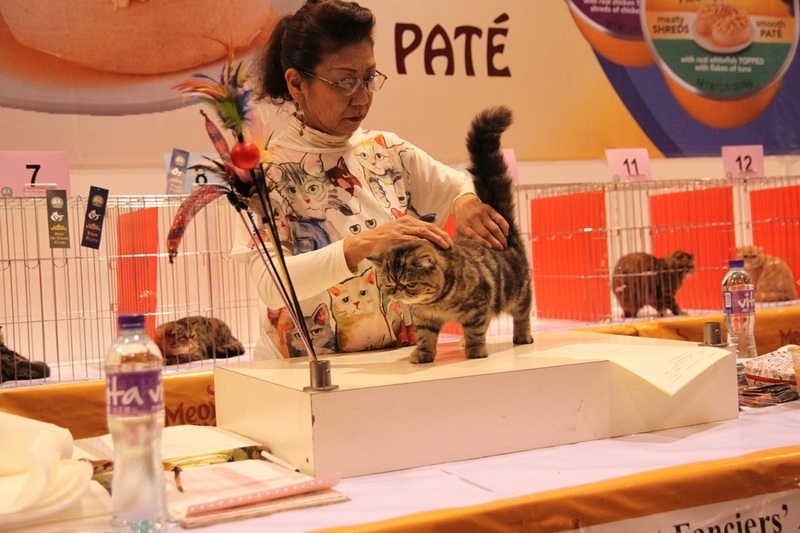 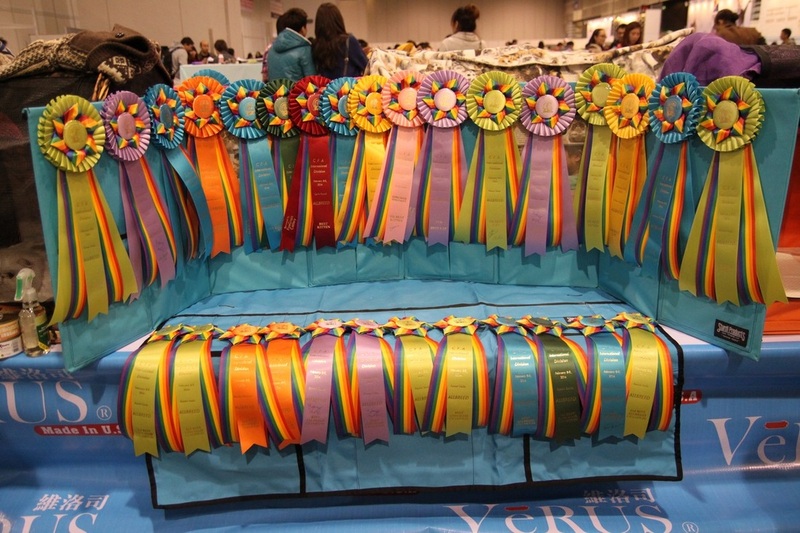 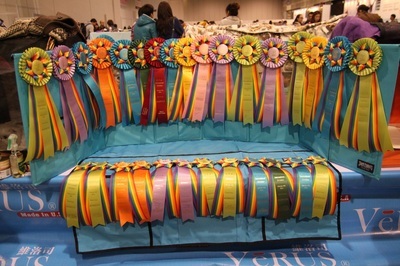 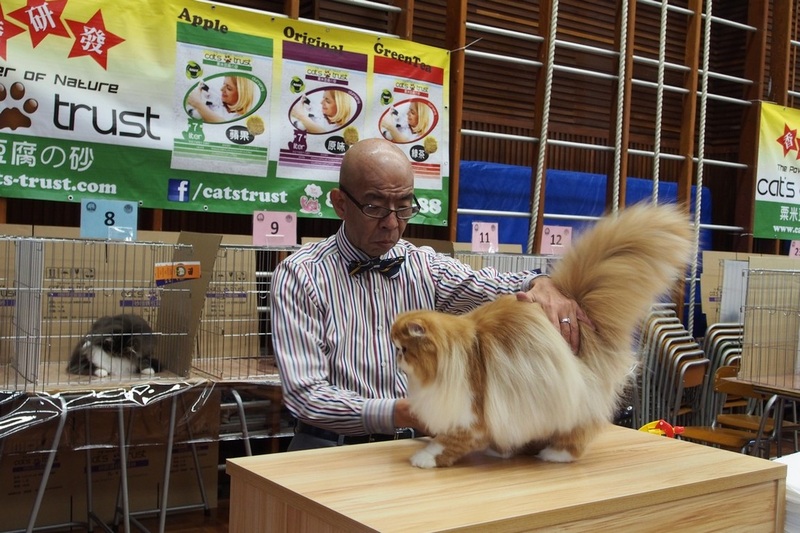 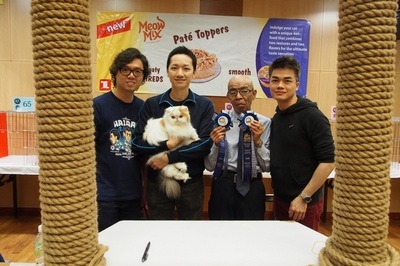 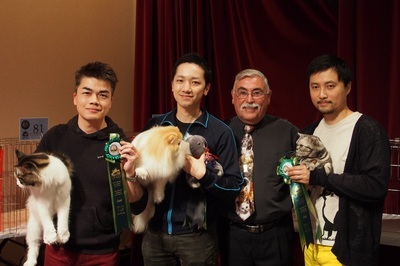 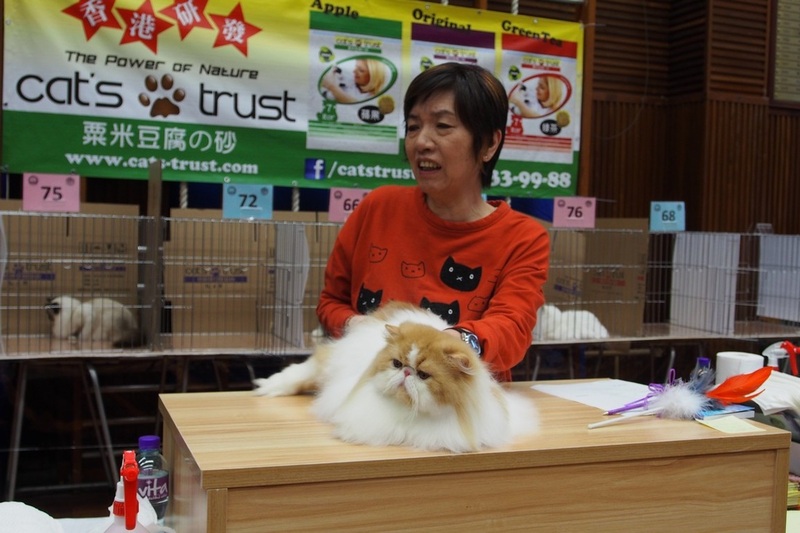 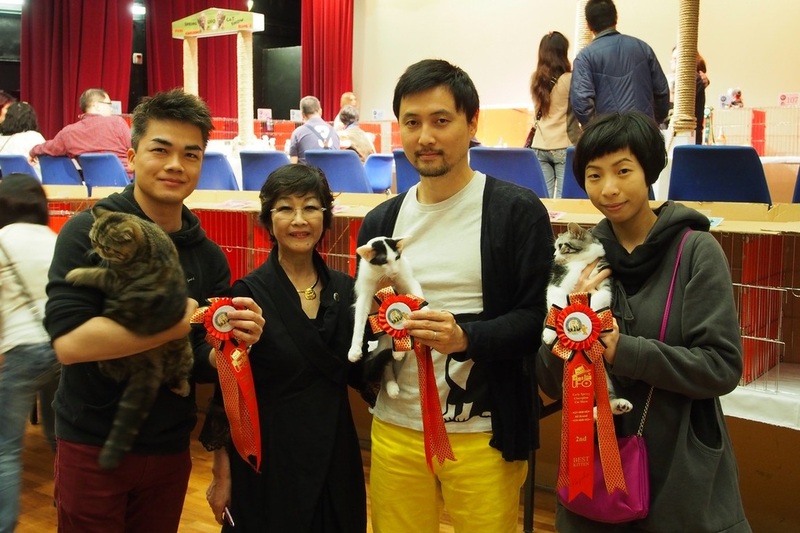 Many thanks all judges picked our cats into their finals. Sincere thanks for all our friends always supporting and helping us, especially, Helena, Moon, Clarence, Irene, Clara, Mason and Gobby. Sweet Memory has just born babies 5 months old. 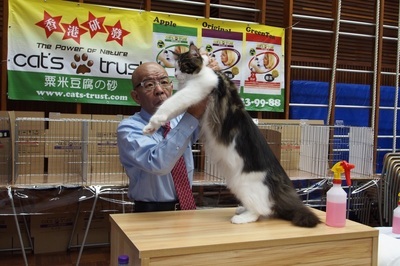 Many thanks for Matthew taking good care of Sweet Memory and she can recover very fast to a perfect showing condition. 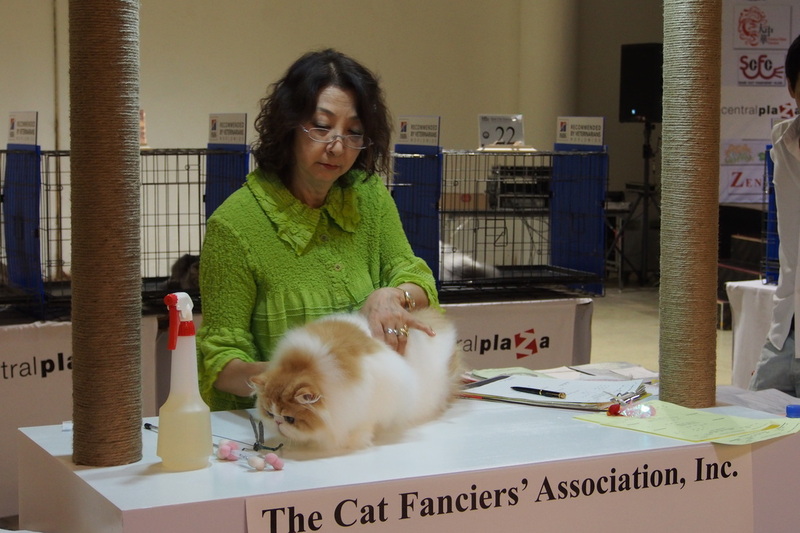 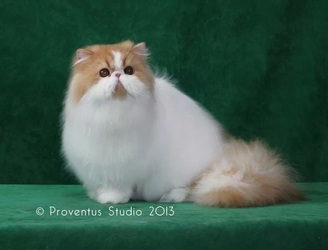 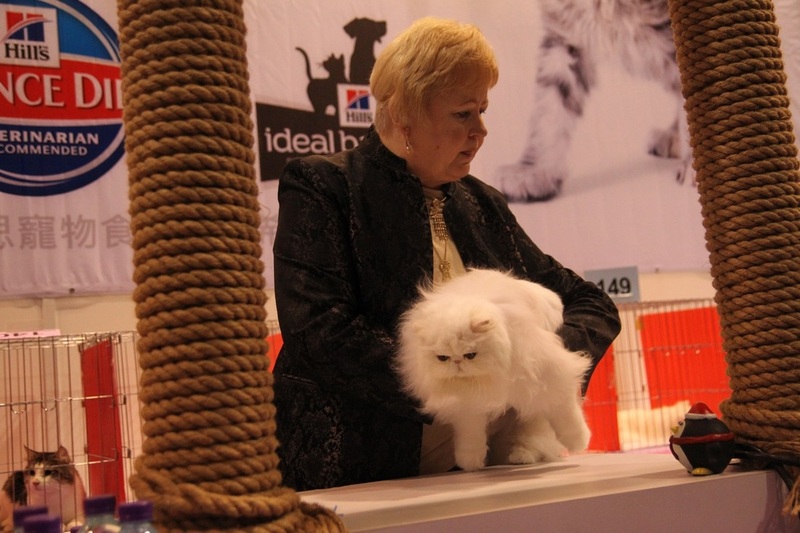 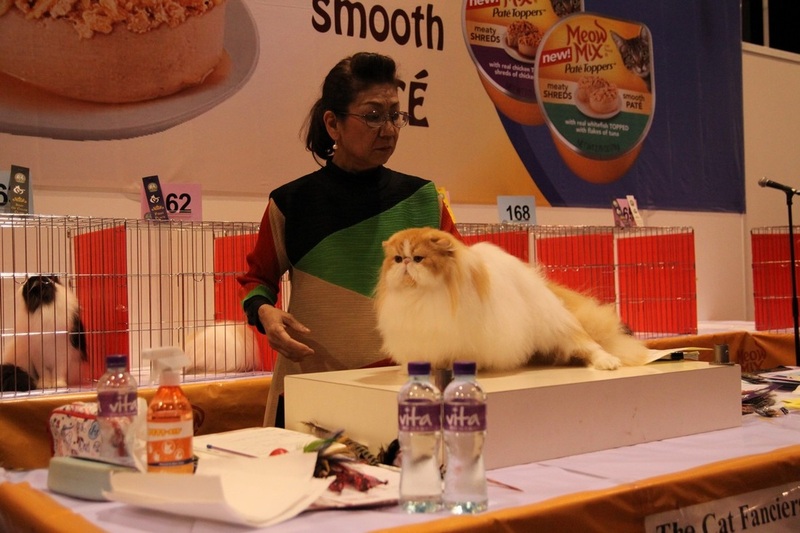 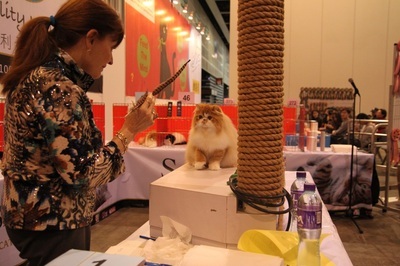 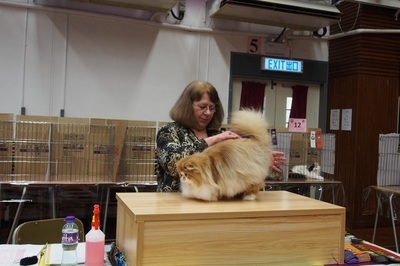 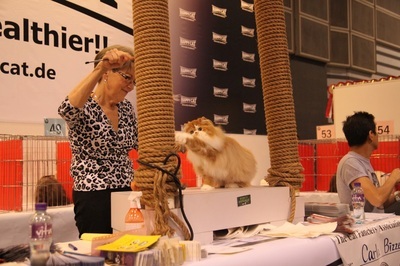 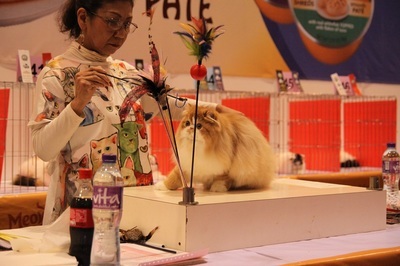 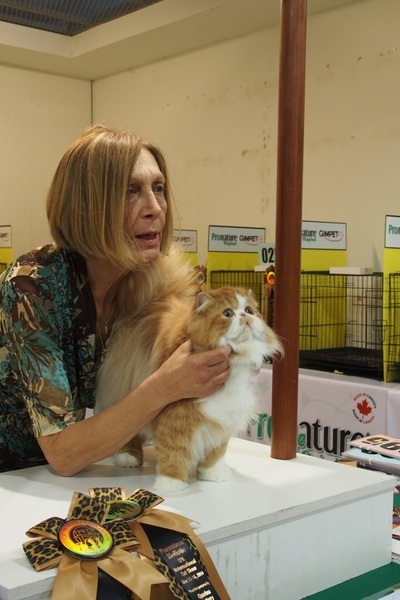 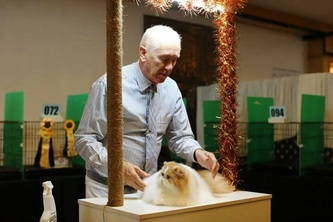 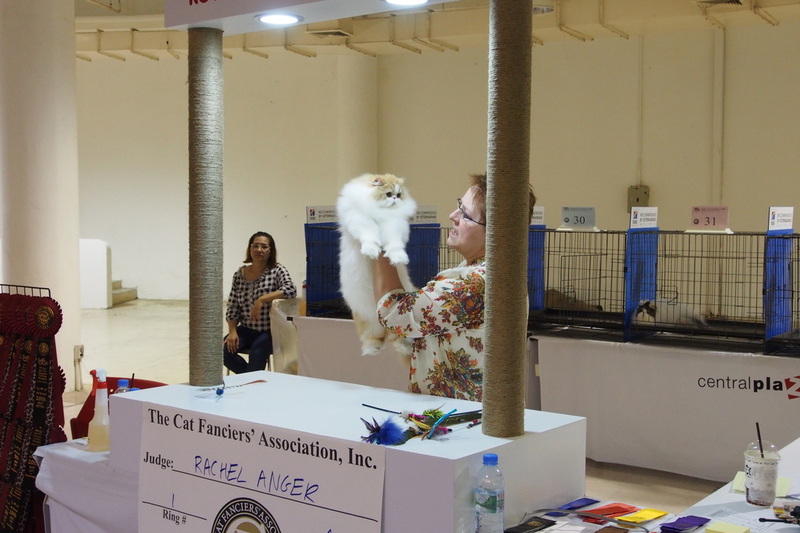 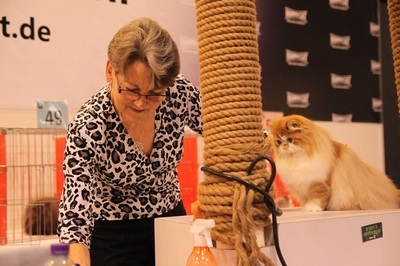 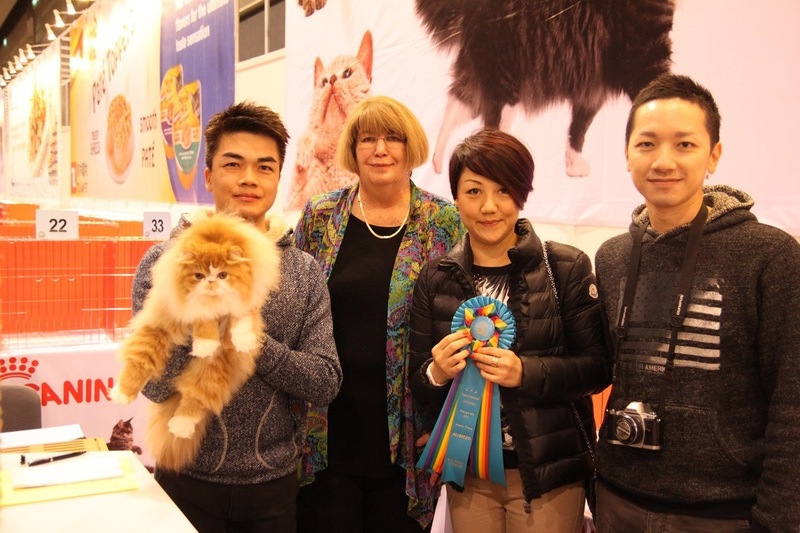 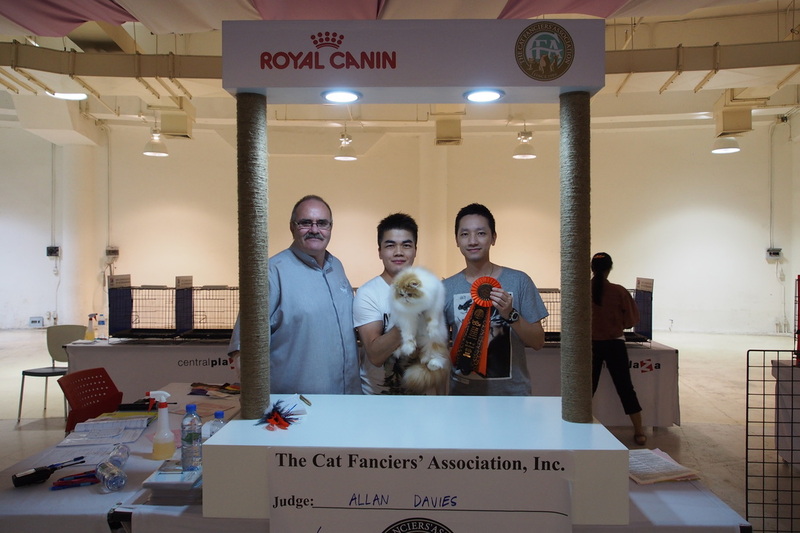 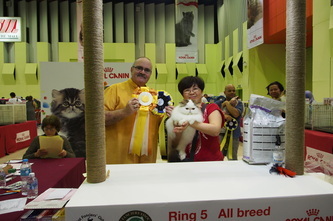 Many thanks for all judges loving our cats and used them into their finals. Many thanks John and Donny take good care of The One. Many thanks all judges loving our cats and used them into their finals. 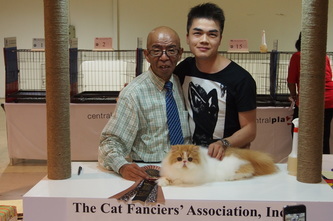 Many thanks for John and Donny taking good care of The One. 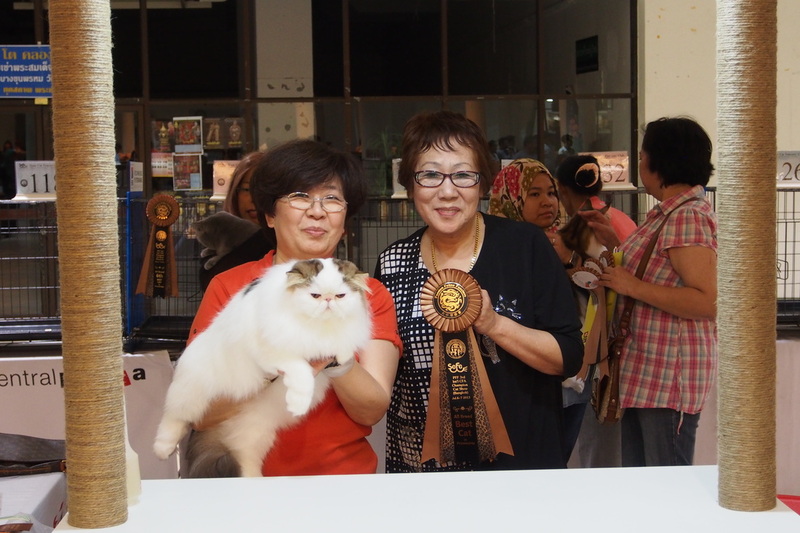 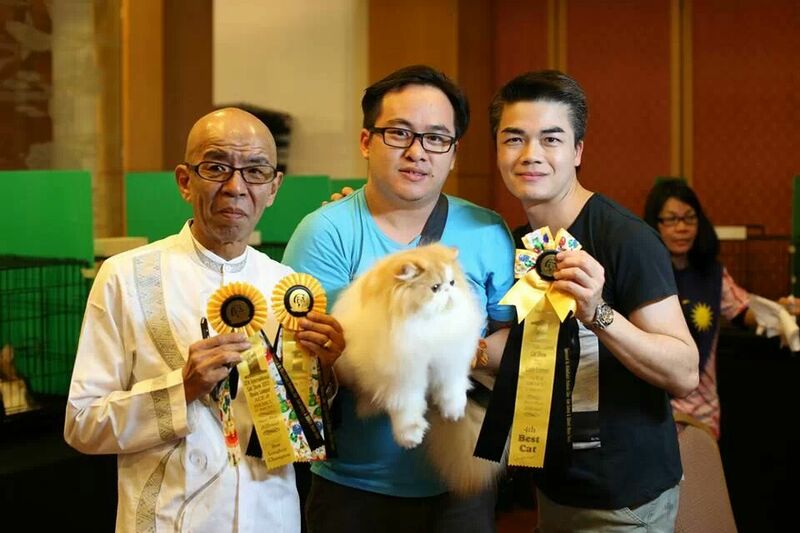 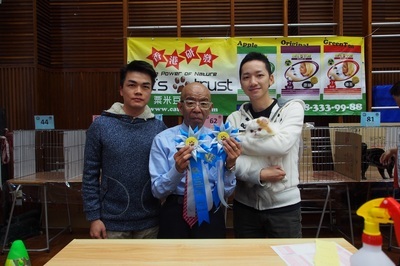 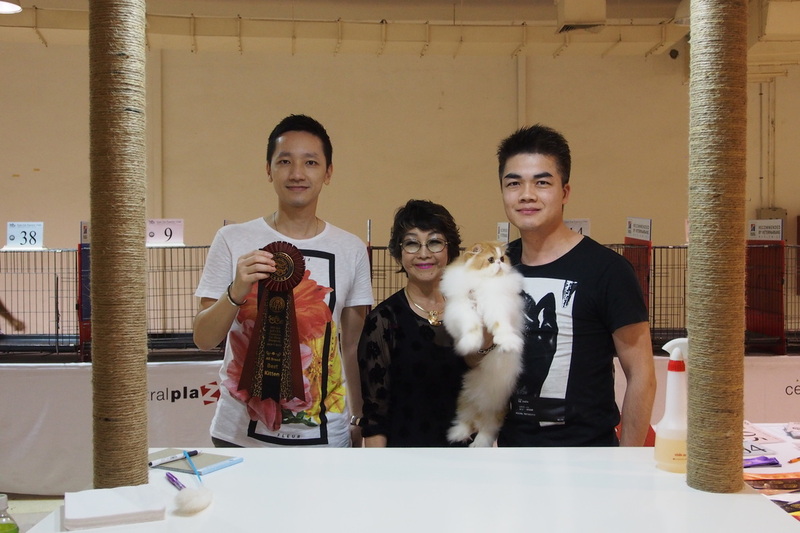 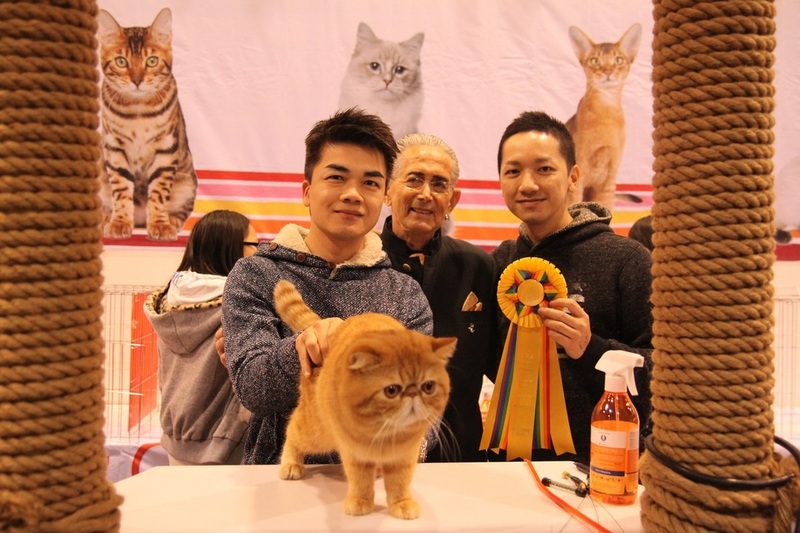 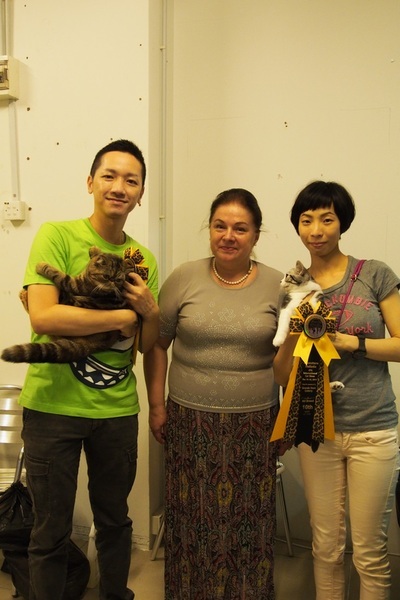 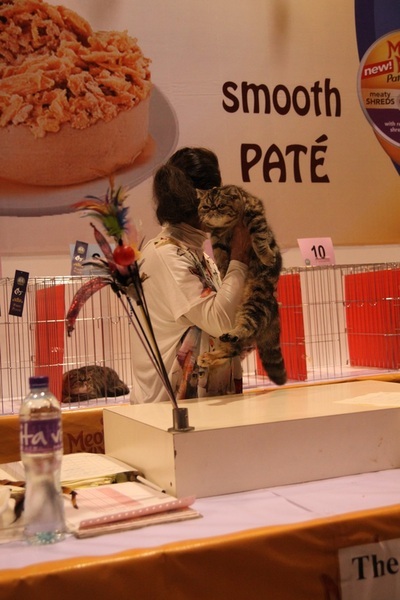 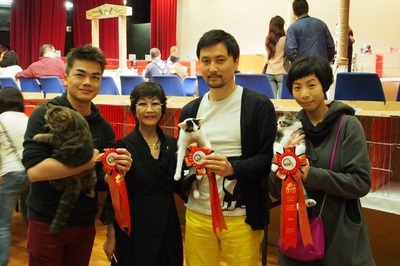 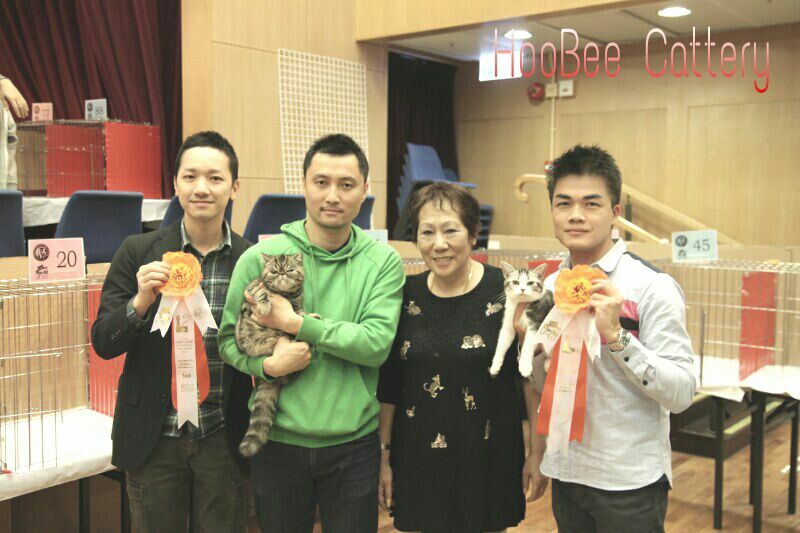 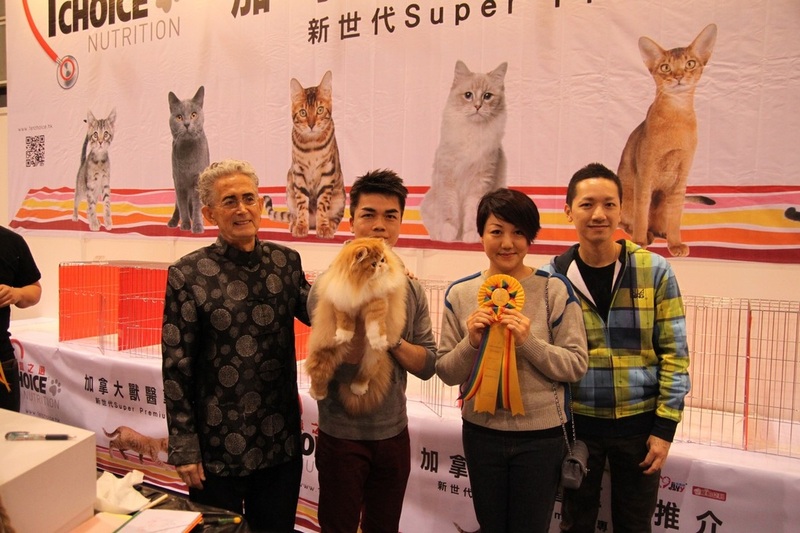 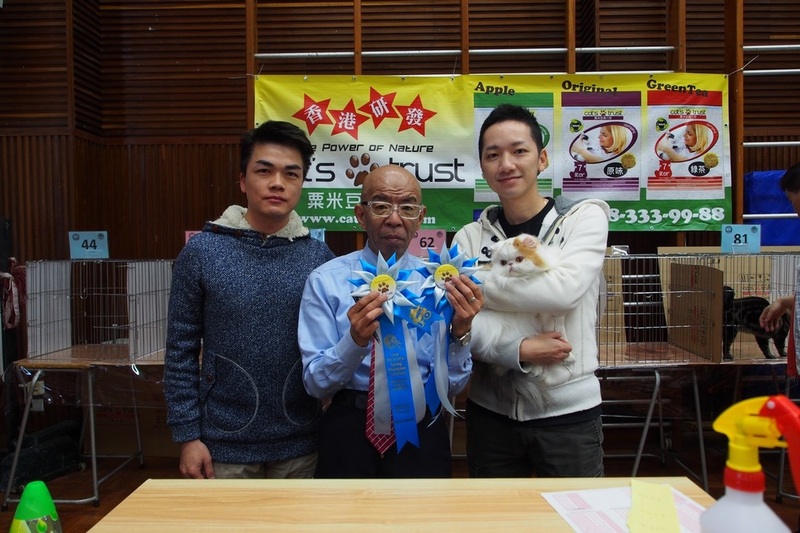 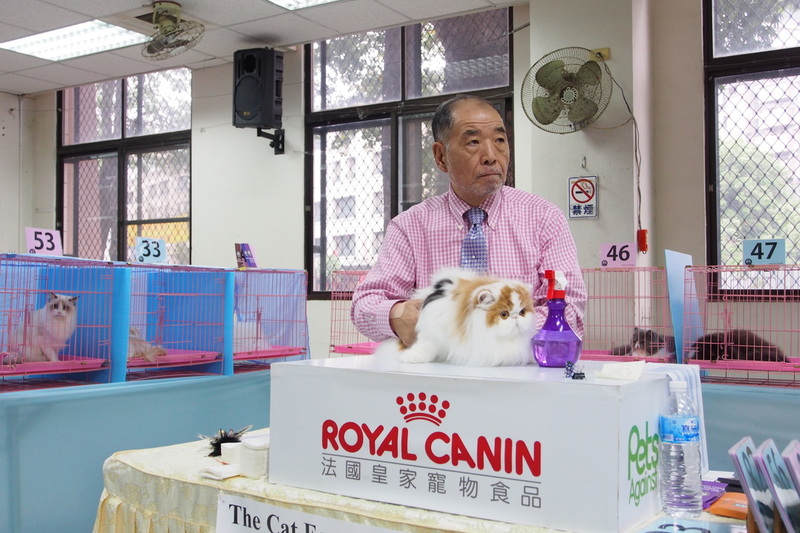 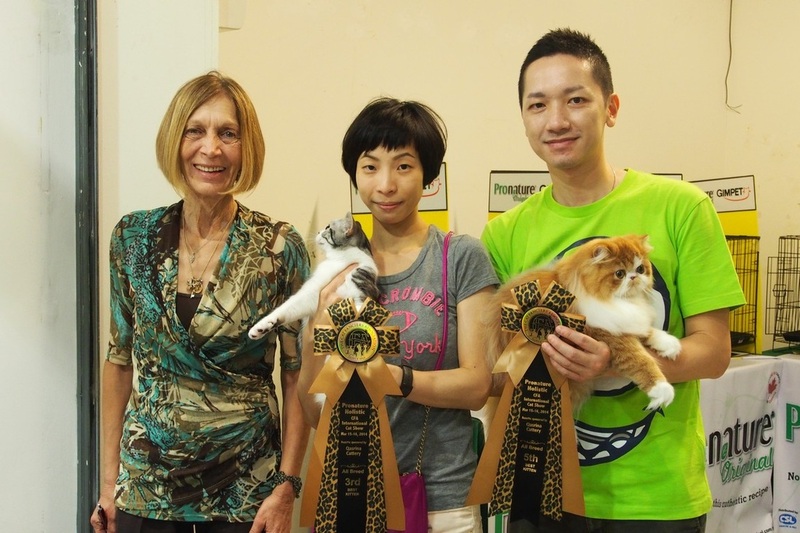 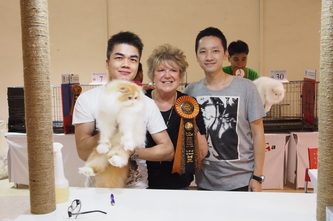 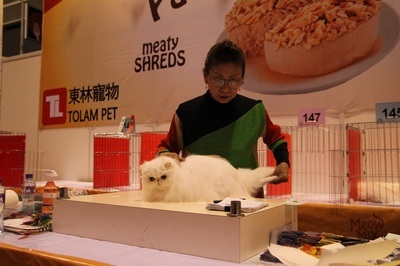 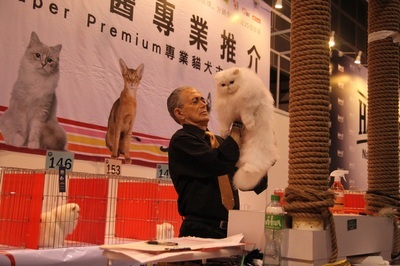 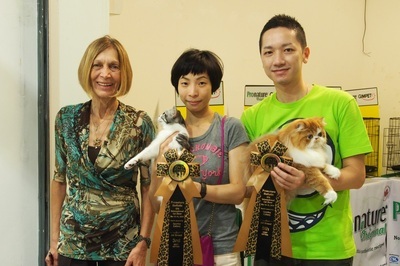 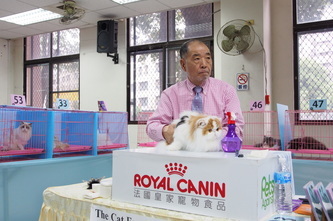 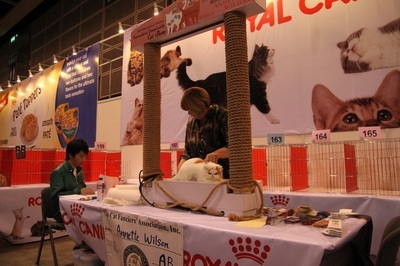 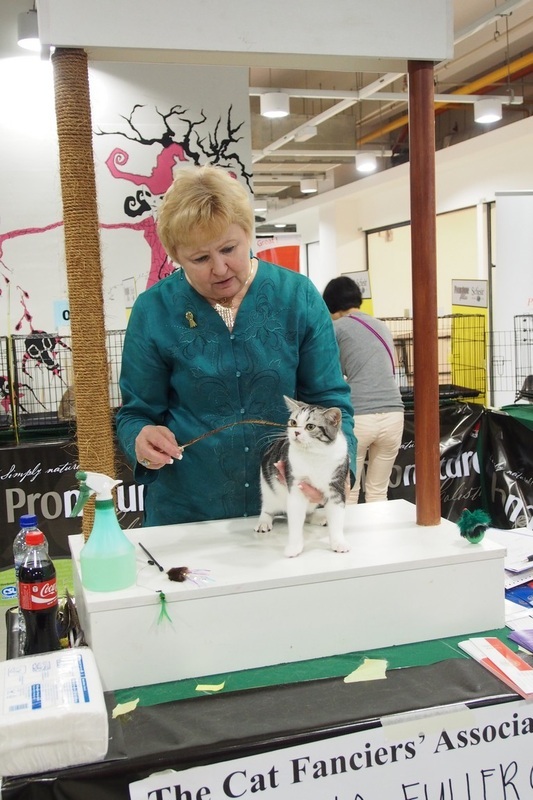 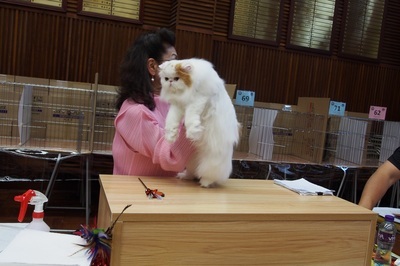 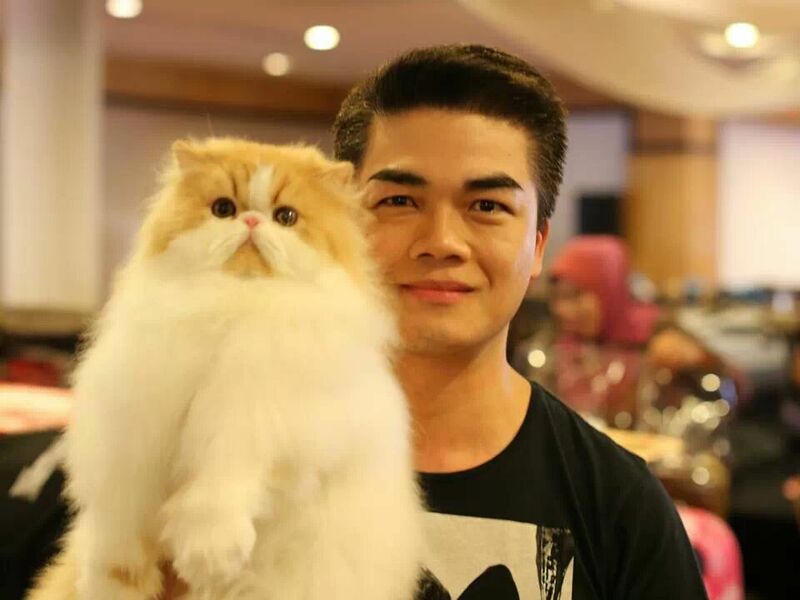 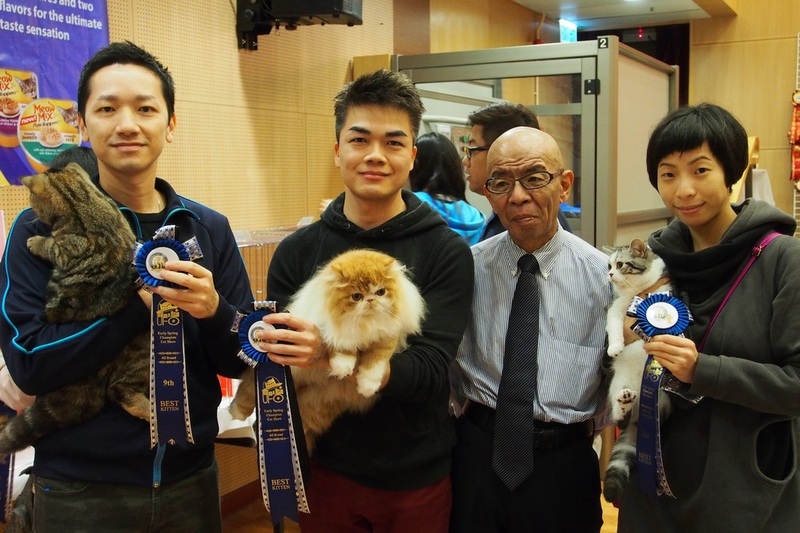 Thanks all judges like our cats and used The One in their finals. 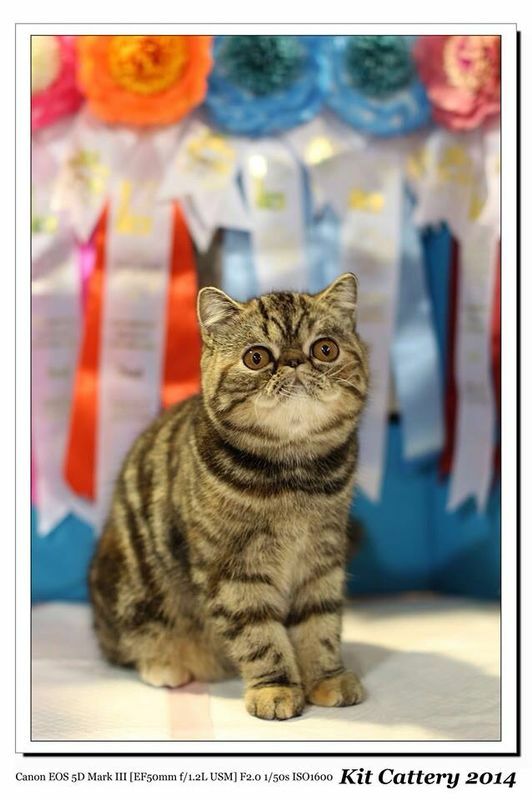 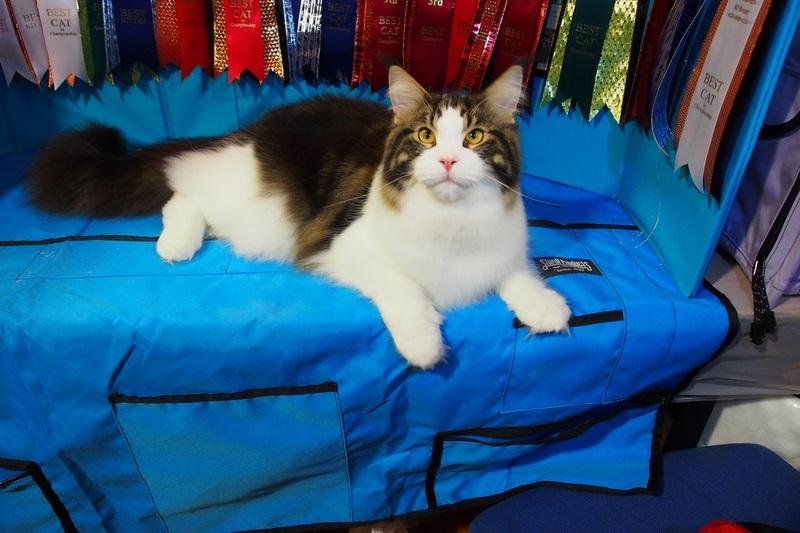 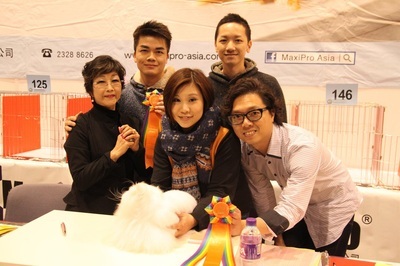 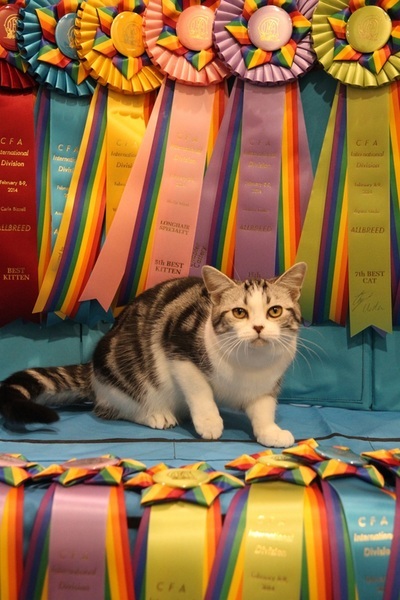 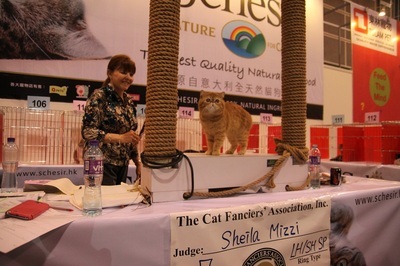 Many thanks all judges picked our cat into their finals. 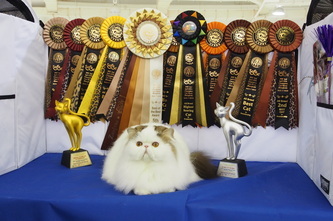 Thanks John and Donny grooming and keeping "The One" in perfect condition. 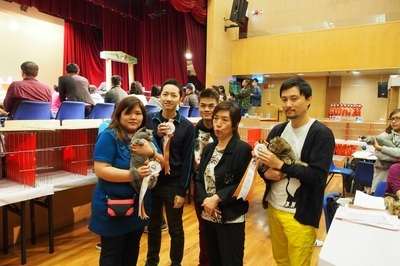 Special thanks to Morning and all Malaysian, HK and Thailand friends supporting us always. Many thanks all judges picked our cats into their finals. Many thanks for all our friend supporting and helping us in the show. 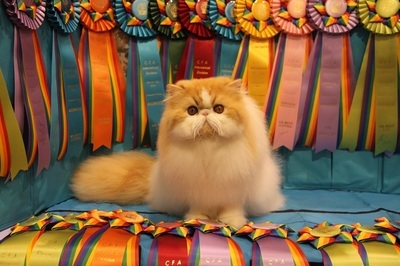 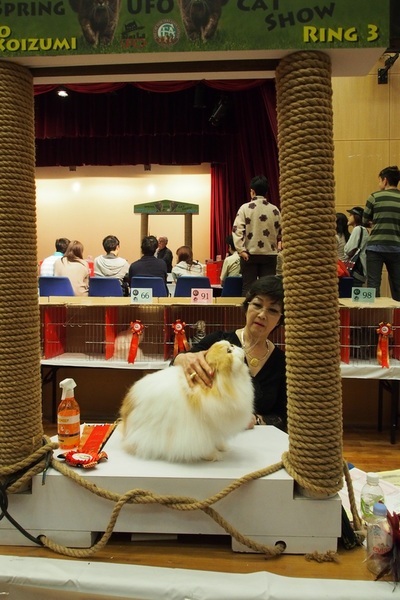 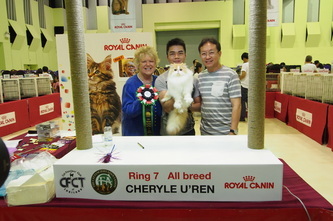 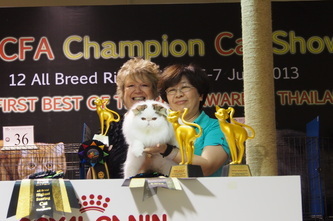 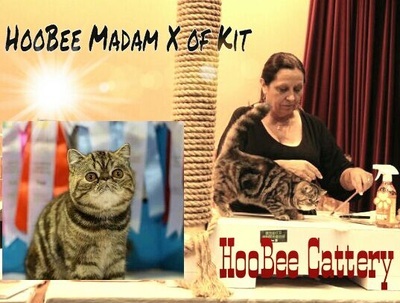 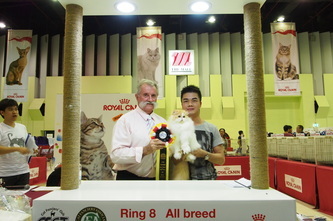 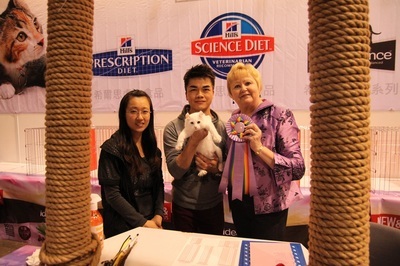 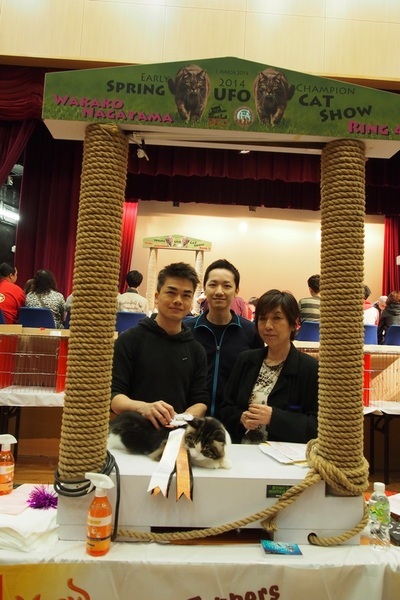 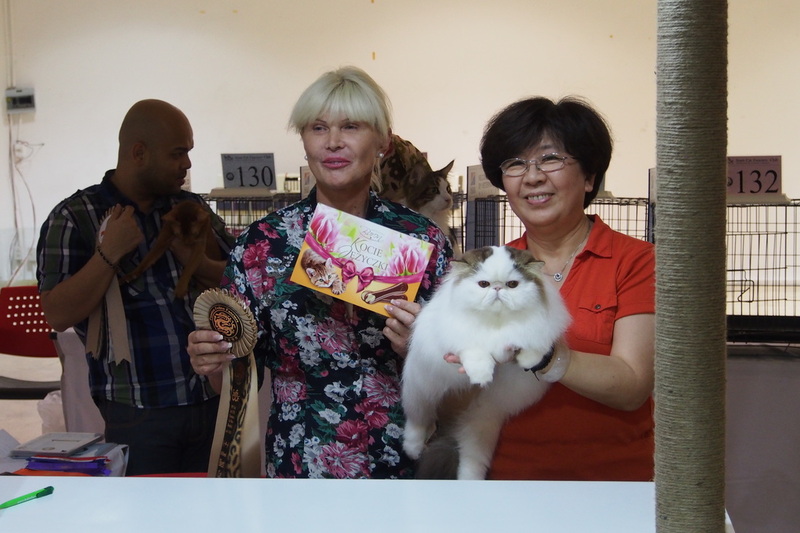 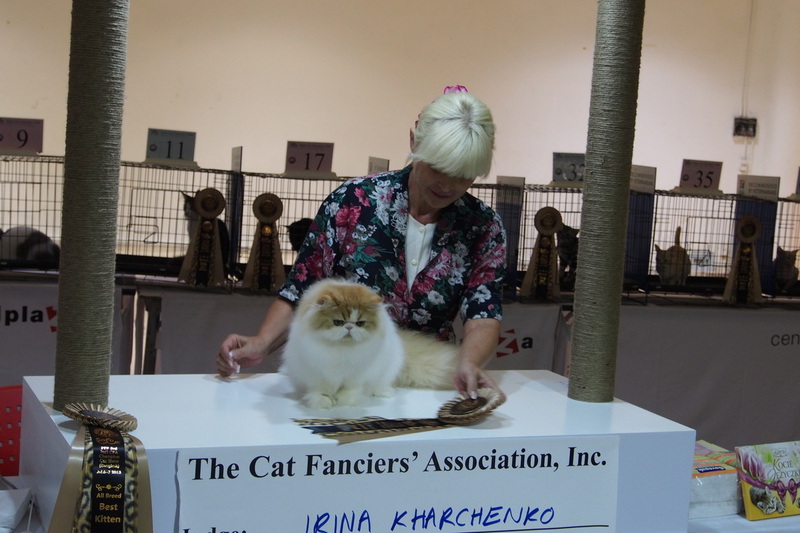 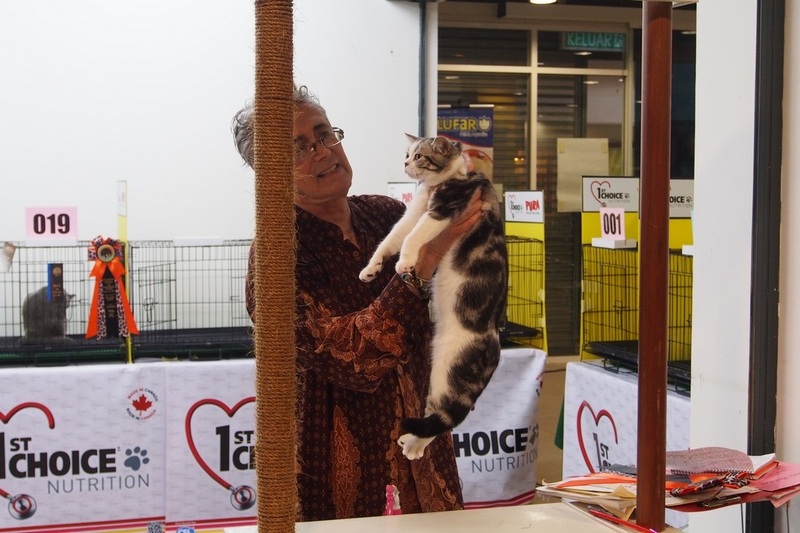 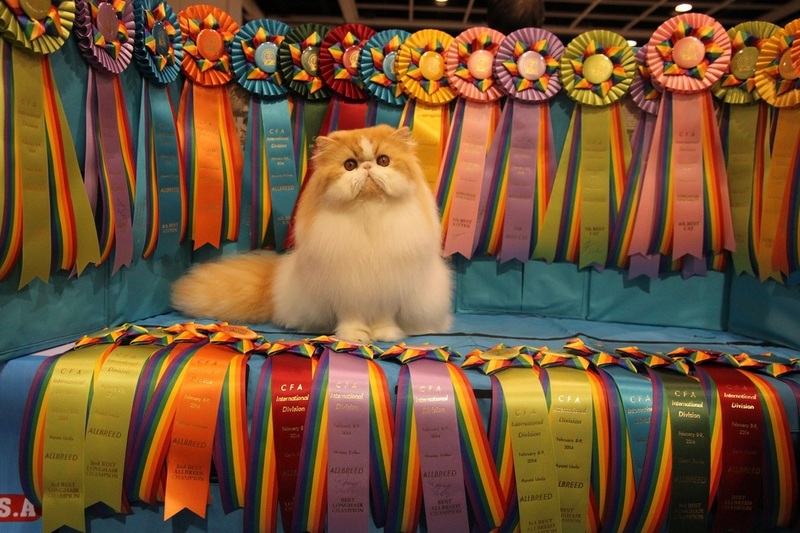 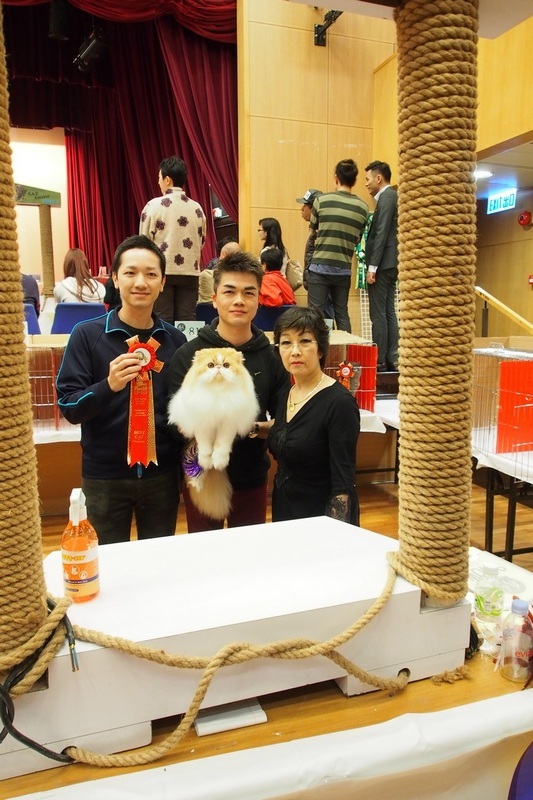 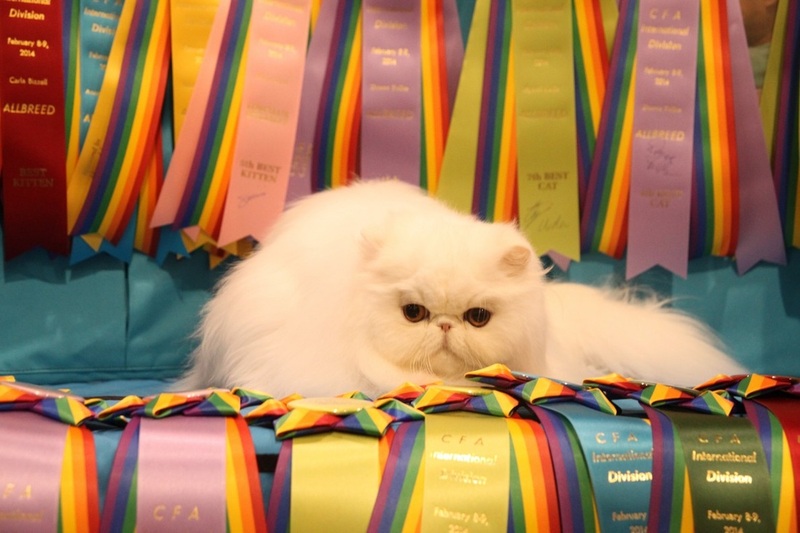 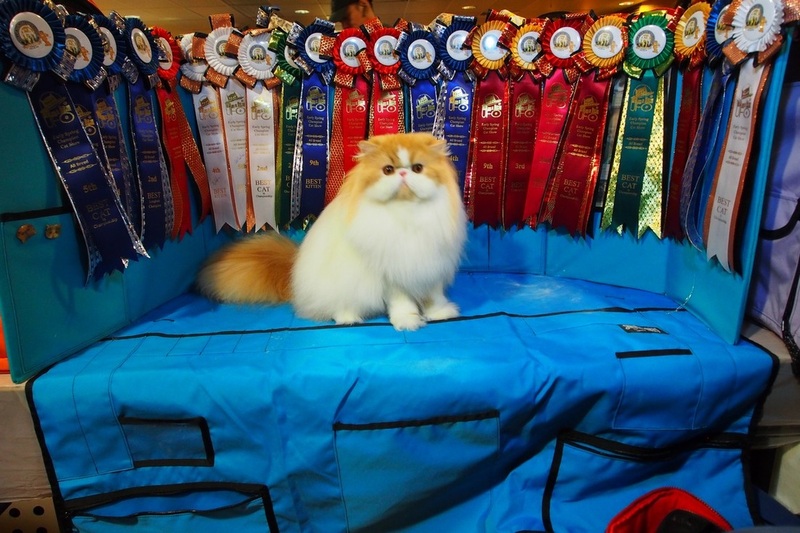 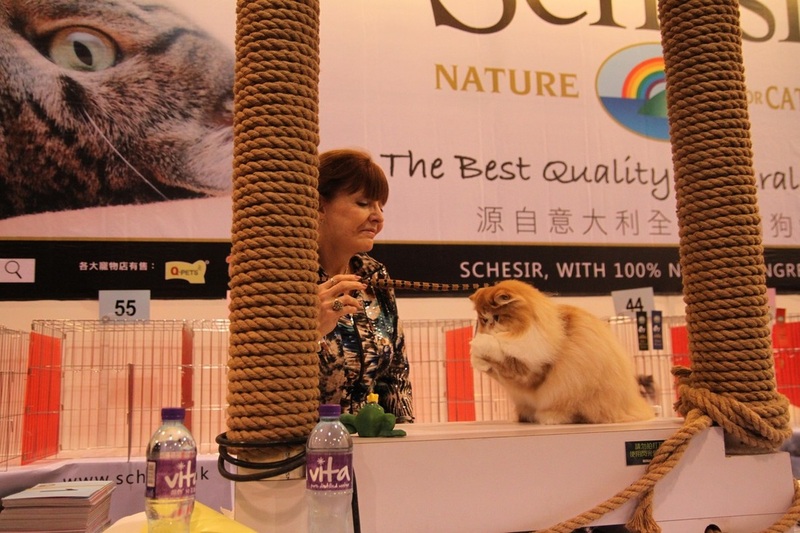 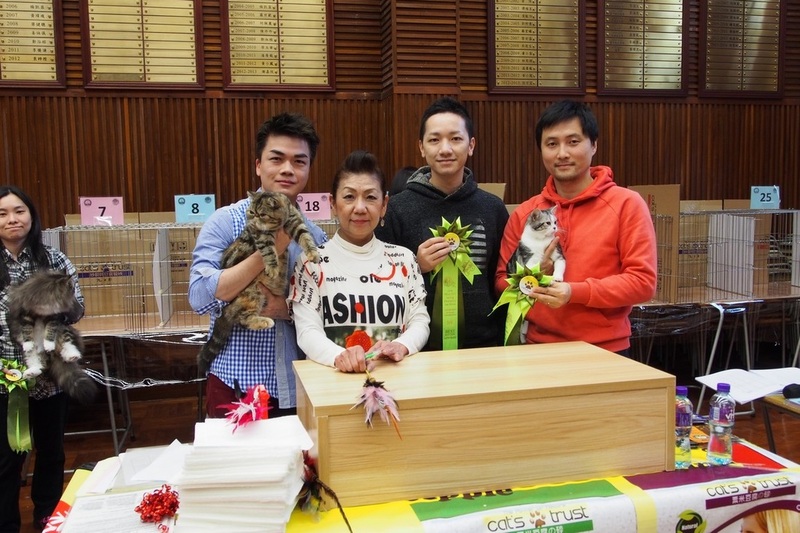 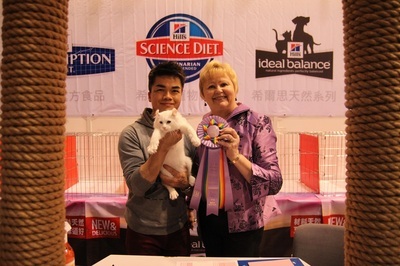 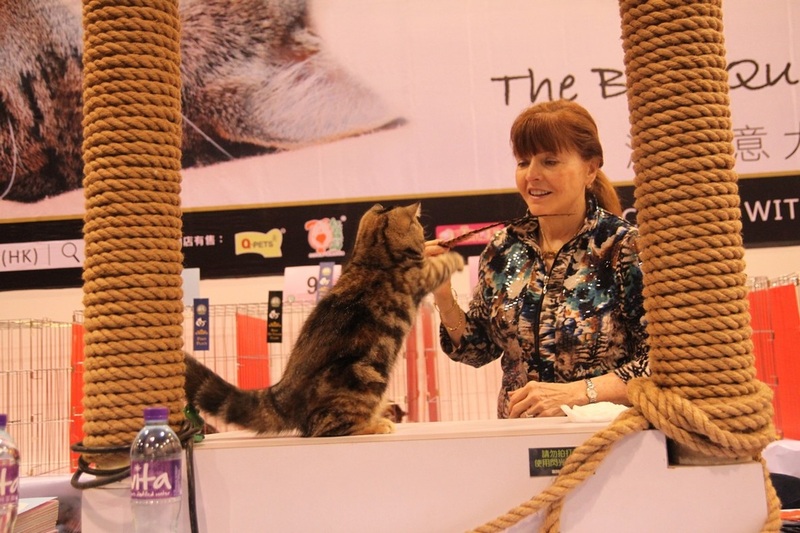 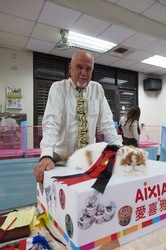 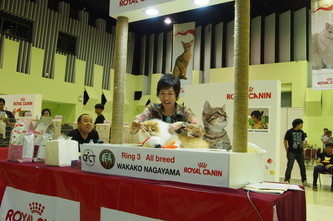 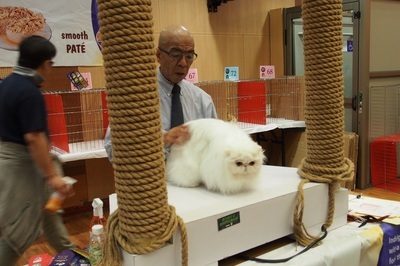 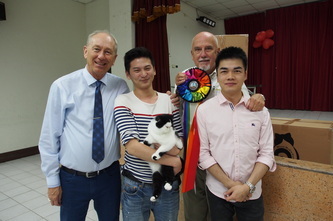 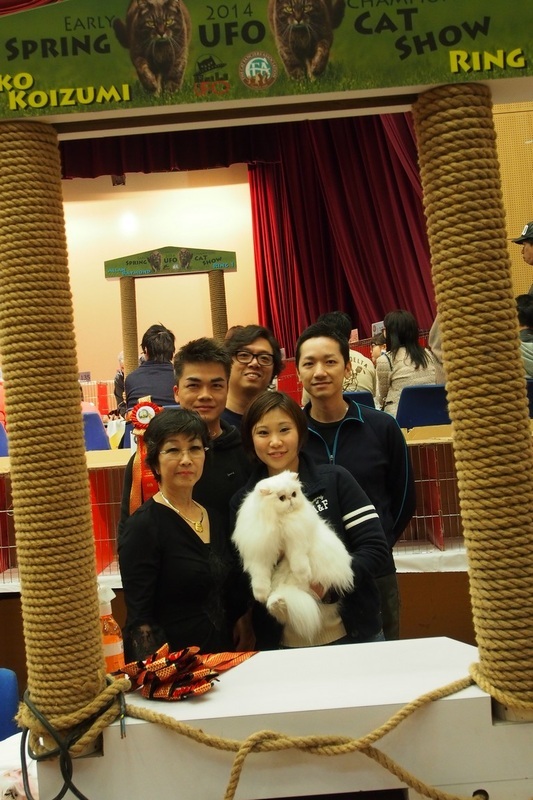 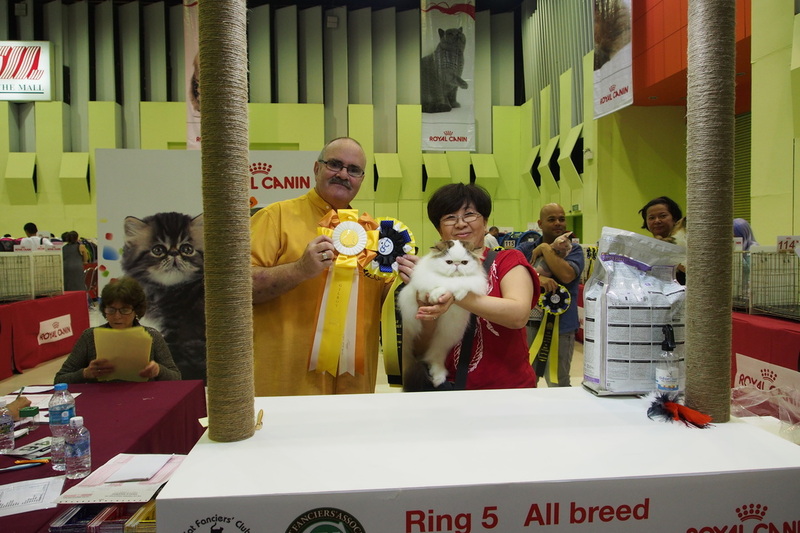 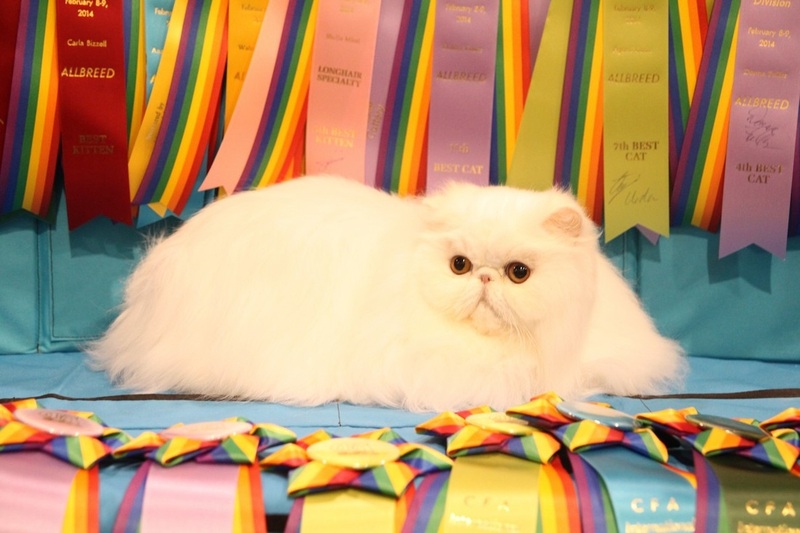 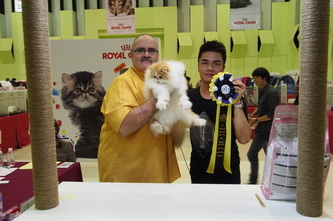 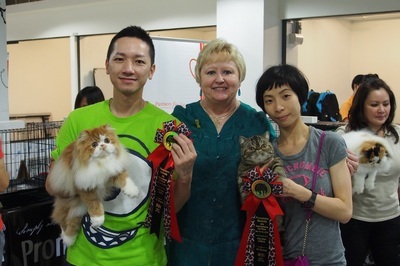 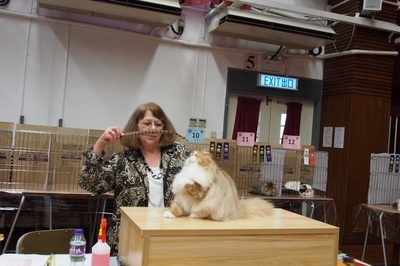 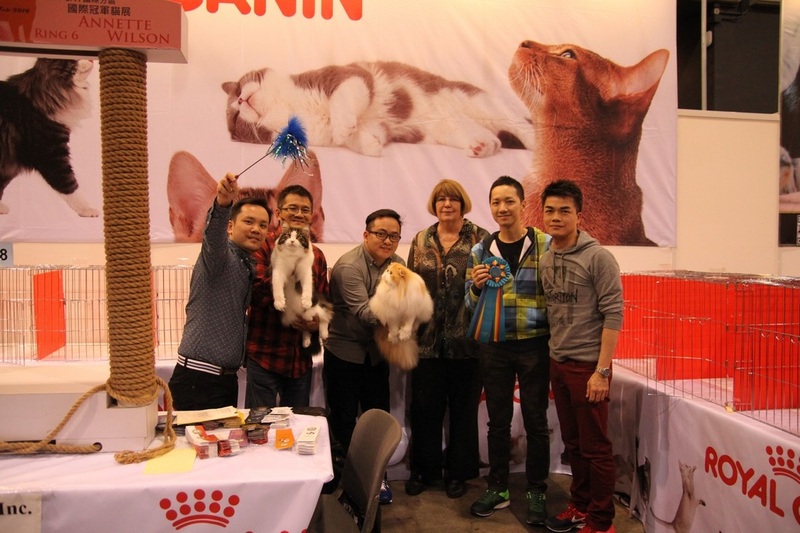 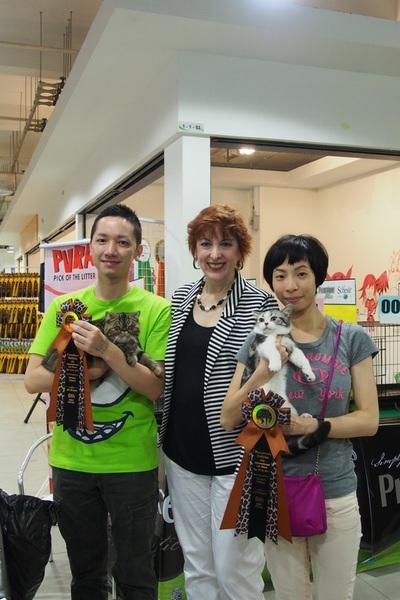 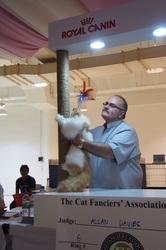 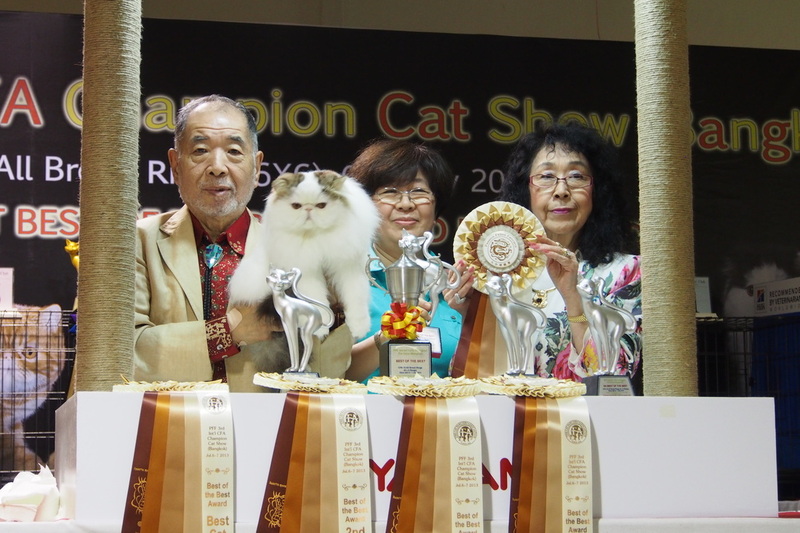 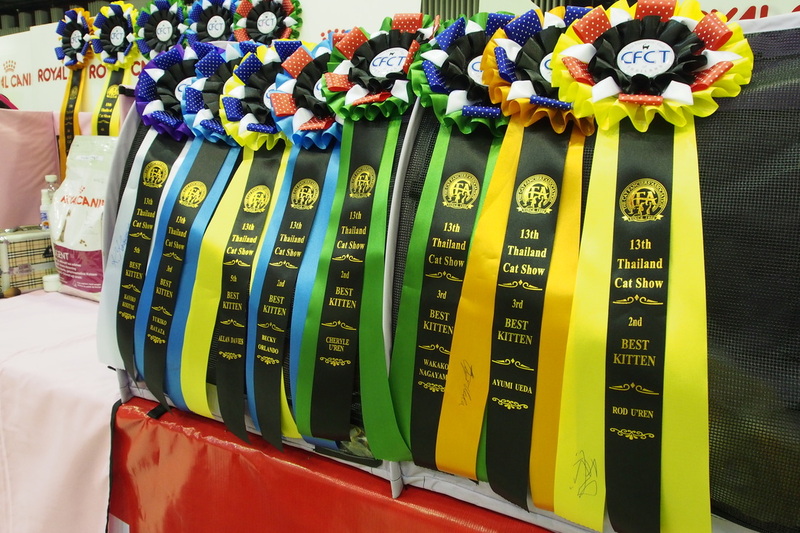 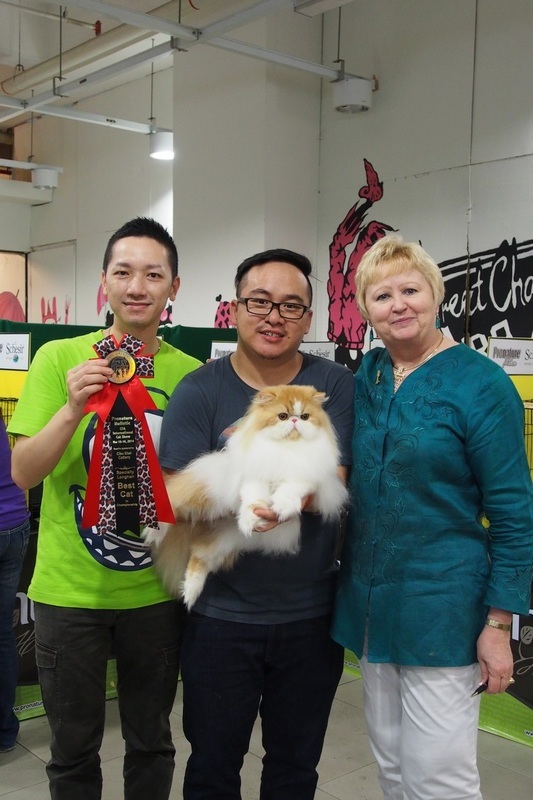 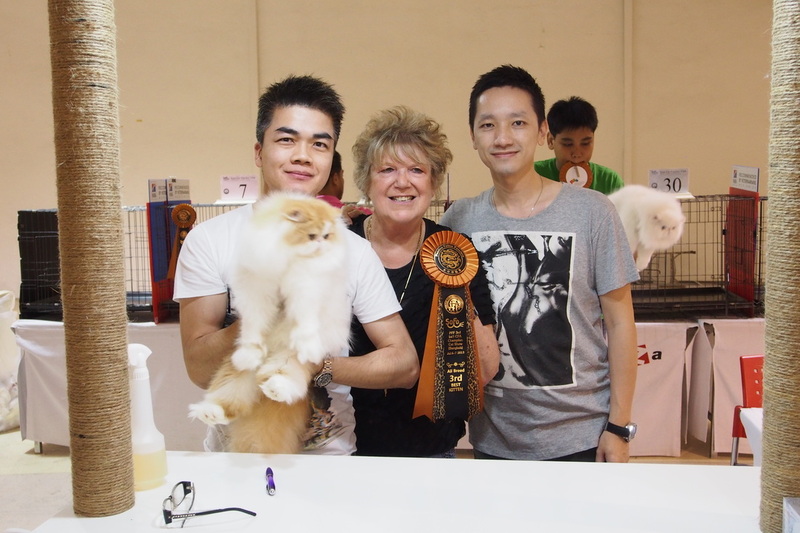 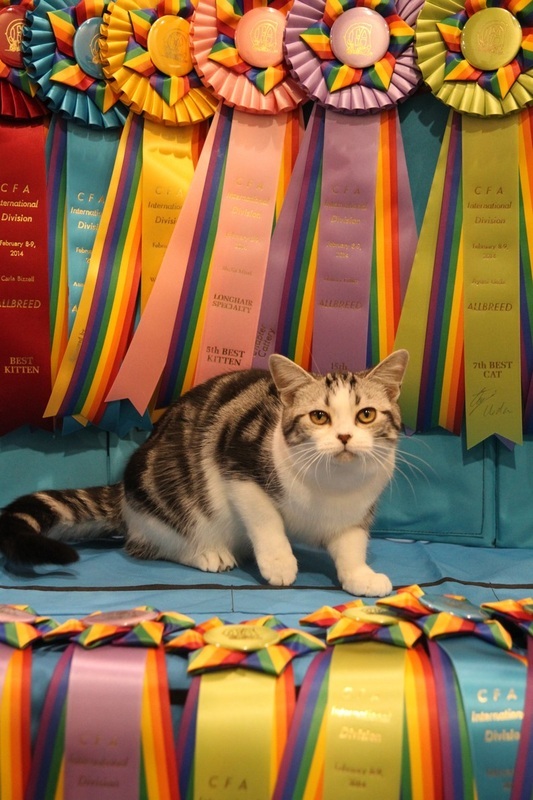 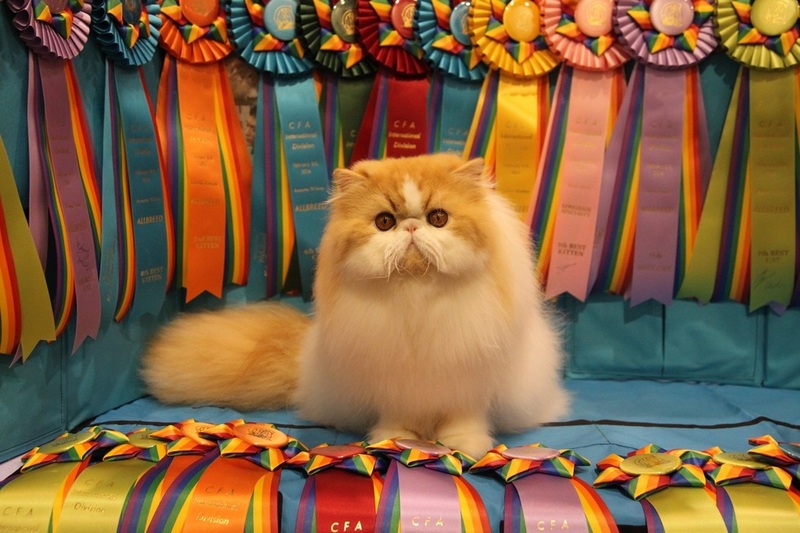 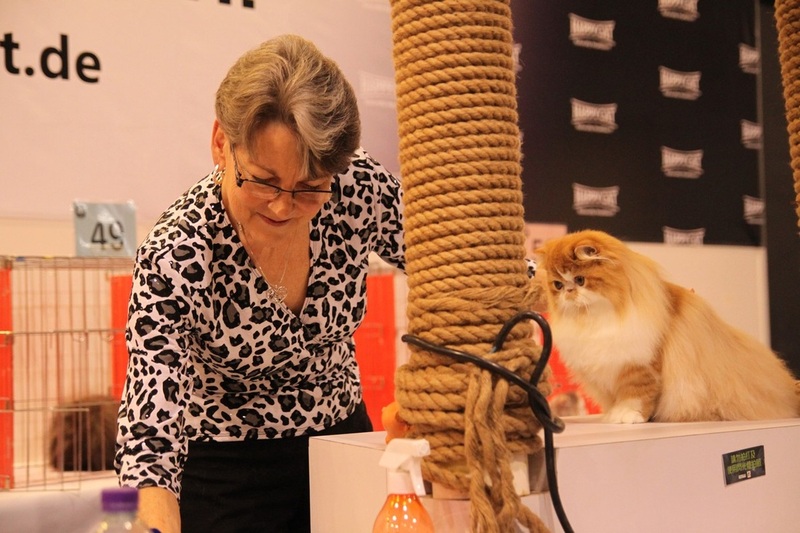 Many thanks Passion Feline Fanciers organised a great 12 rings and Best of the Best Award show. 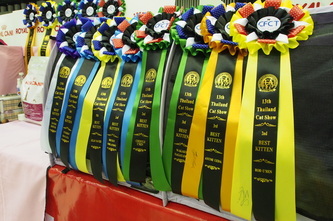 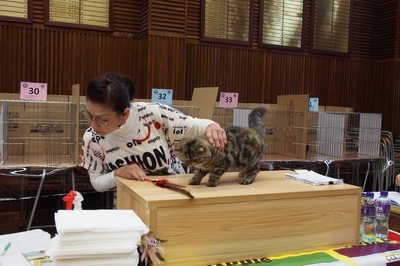 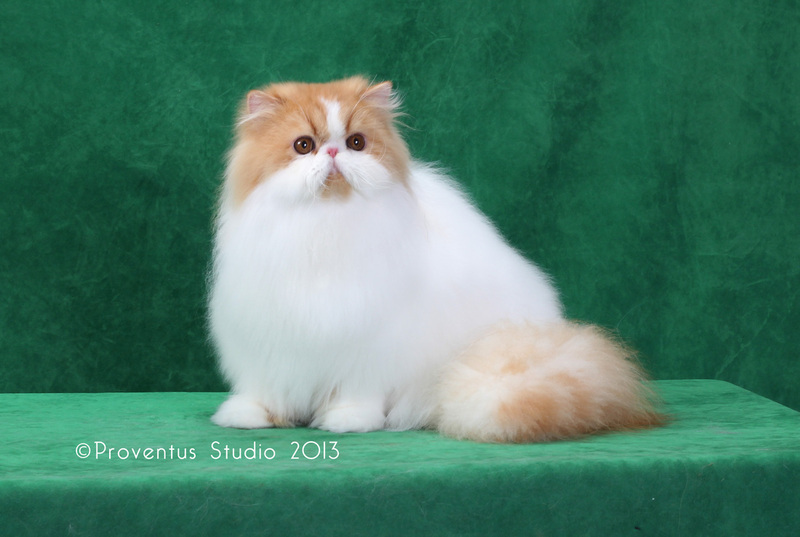 Many thanks all judges picked our cats into finals and our sincere thanks for all our friends support!